This is the first investment by SRI Capital since it announced the launch of its $100 million venture fund based in Philadelphia. SRI Capital is a US registered fund that invests in early stage tech startups that target the US enterprise market or the Indian consumer market. 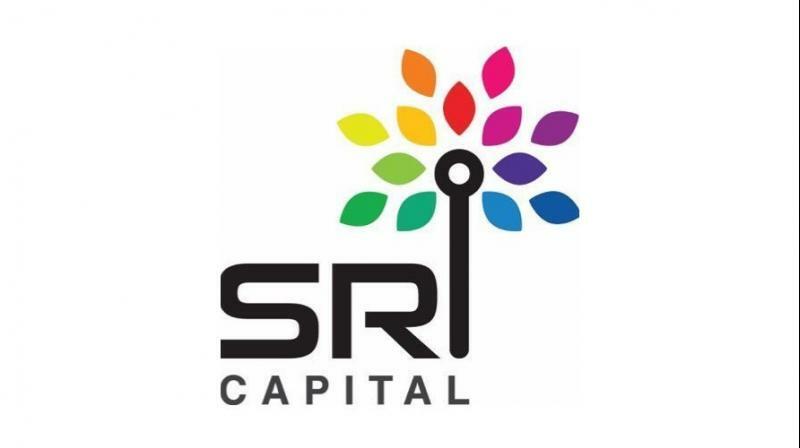 Hyderabad: Entrepreneur Shashi Reddy-led SRI Capital on Tuesday said it would invest $2 million in Singapore-based Foyr (RBJ International Pte. Ltd), the maker of software platform Foyr. Foyr is a leading VR technology firm and its software is extensively used by interior designers, architects, and property developers. It has its development centre in Hyderabad. SRI Capital is a US registered fund that invests in early stage tech startups that target the US enterprise market or the Indian consumer market. Foyr intends to use the money raised in Series A to enter the US market.